Limited edition yellow vinyl LP! SKU: CLO0947VL. Categories: Cleopatra, Reggae, Vinyl. 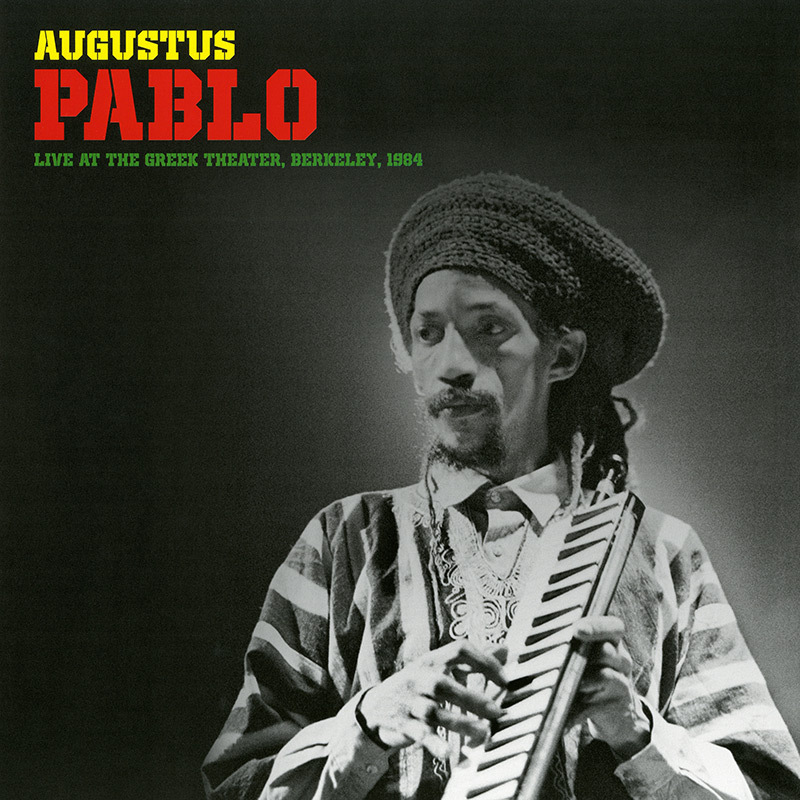 Spectacular live performance by the melodica master, Augustus Pablo, featuring his greatest hits including “East Of The River Nile,” “Cassava Piece,” “Earth’s Rightful Ruler (Java)” and more!